Today, many people prefer a memory foam mattress for its pressure-relieving comfort, ability to conform and adapt to each person's body, and outstanding motion isolation. While it can provide great comfort to many, others have found that memory foam mattresses can sleep too hot, sink in too deeply or make it hard to adjust sleep positions in the night. So, isn't it about time that someone reinvented memory foam? 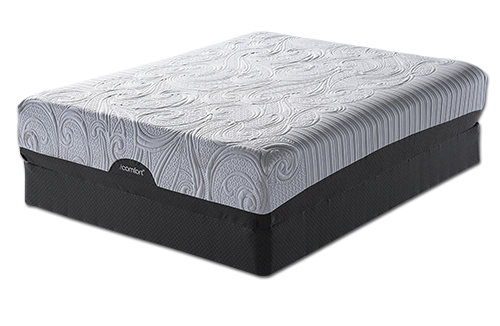 The iComfort® Sleep System by Serta® is made with our revolutionary Cool Action™ Gel Memory Foam - the world’s first memory foam infused with the support and cooling touch of Serta’s MicroSupport® gel. 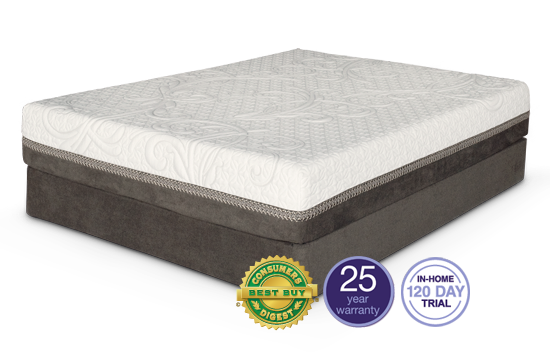 This breakthrough gel memory foam is designed to provide enhanced cooling comfort and extra support where you need it for a cool, comfortable and supportive sleep experience. Plus, for a totally customizable bedroom experience, you can choose a Serta Motion Perfect® Adjustable Foundation, which allows you to adjust the head or foot of the mattress using a wireless remote. Our lastest advancement in sleep technology. 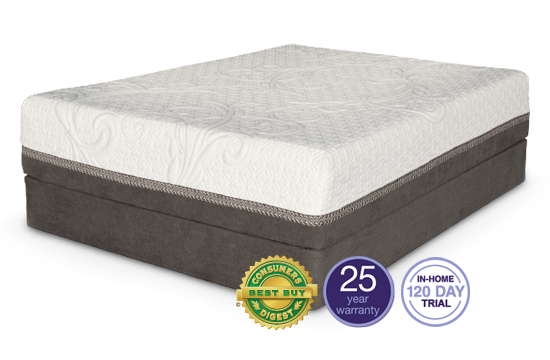 Serta changed the memory foam category forever with the iComfort® Sleep System, which features the world’s first memory foam infused with the support and cooling touch of Serta’s MicroSupport® gel. 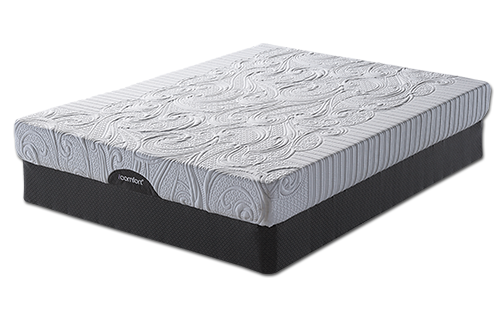 Now Serta introduces iComfort® Directions™, a premium memory foam mattress line featuring our first dual-action gel memory foam in a sleep system designed from the surface to the core for enhanced cooling comfort and individualized body support. 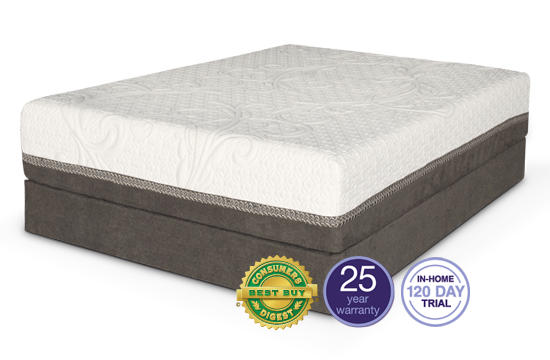 Serta’s new Cool Action™ Dual Effects™ material is the world’s first memory foam to combine both Serta’s original MicroSupport® gel and our breakthrough MicroCool+™ gel in a material with 25% more total gel than our original Cool Action™ gel memory foam. Plus, you can complete your iComfort Directions sleep system with the new Serta® Motion Custom™ Adjustable Foundation, the most advanced adjustable base you can buy today. The Inception bed is designed to deliver enhanced cooling comfort and individualized support. Experience plush cooling comfort and individualized support with the Acumen bed. Plush cooling comfort meets firm individualized support with the Reinvention bed. This is only iComfort Directions mattress to feature our Cool Reaction™ Slow Recovery Latex Foam, a naturally breathable foam that responds instantly to comfort and support your body, while avoiding the “springy” feeling that can be associated with other latex foams. The Epic bed provides the ultimate combination of cradling cooling comfort with deep down individualized support. 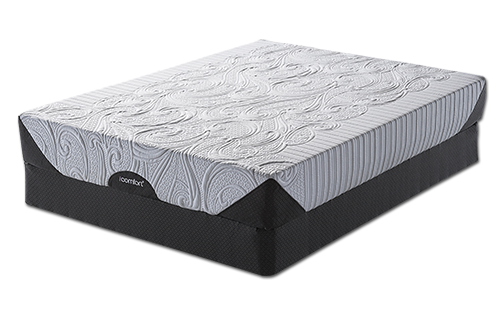 It is the only iComfort Directions mattress to feature our Cool Action™ Gel Energy Foam, designed to respond quickly to body pressure for enhanced comfort and deep down support you'll feel the moment you lie down. Find your brand new iComfort Mattress for less at Billy Bobs Beds, see our specials below and come on in to learn more!